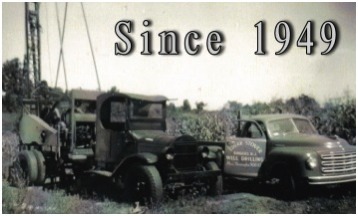 Stover’s Wells and Pumps has been serving the well water needs of Central New Jersey for over 68 years! 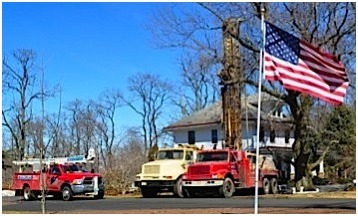 Family owned and operated for 3 generations, we provide well drilling and repair, pump installation and repair, and water treatment services to Hunterdon, Somerset, and Mercer County NJ. We combine old fashioned family values with state of the art technology to provide superior workmanship and customer service to both residential and commercial customers. Our experienced team will provide honest evaluations and recommendations for all your drinking water needs. We pride ourselves in our excellent phone support when you have a water emergency. Our knowledgeable office staff is often able to diagnose the most likely problem and recommend appropriate action over the phone! Similarly, our staff of expert well and pump technicians are second to none in experience and professionalism. 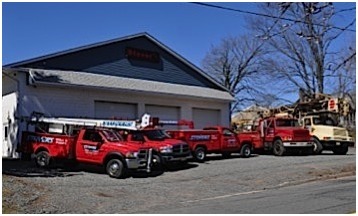 Stover's Wells and Pumps is based in Flemington and provides expert well services throughout Central New Jersey including: Hunterdon, Mercer, and Somerset Counties. Learn more about our well, pump, and water conditioning services. Contact us today for more information, 908-782-5374.